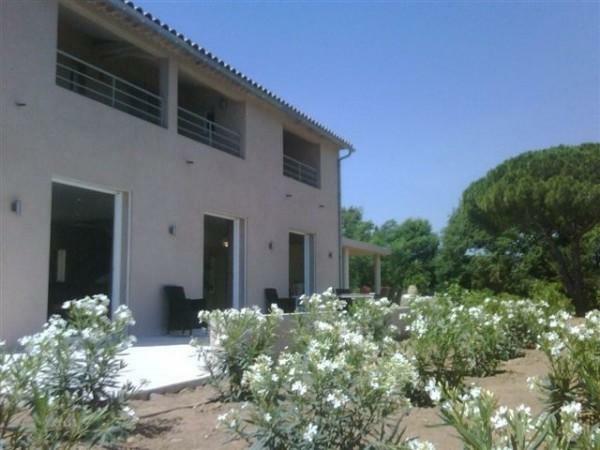 This attractive, newly built villa is situated in a peaceful location in the middle of a vineyard, 1,5 km away from the charming village of Grimaud. This villa was built in 2009 with high quality furnishings. It is located in a private and quiet area.